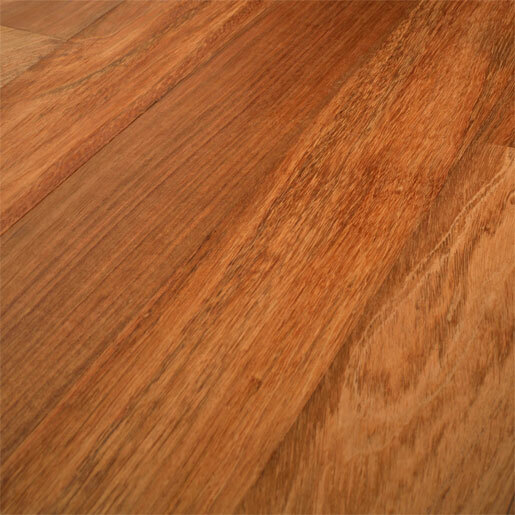 Find product details below for our Hardwood Flooring offered in Brazilian Cherry, Jatoba in 5", Clear Grade from Nova. 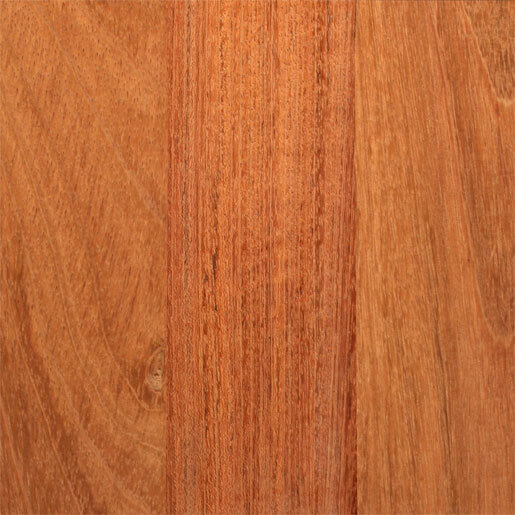 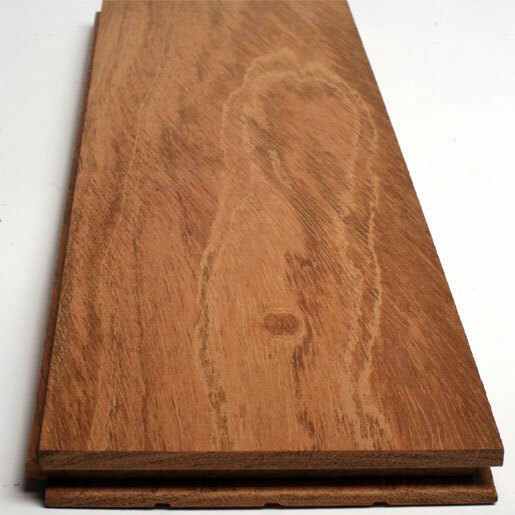 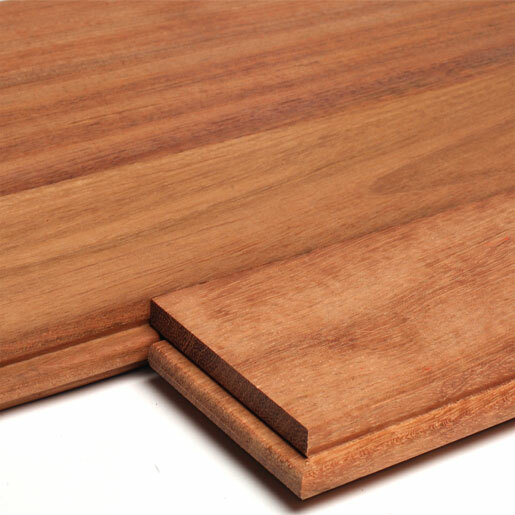 Brazilian Cherry, Jatoba Hardwood Flooring Clear 5"
Clear grade material is color matched in most species of wood. 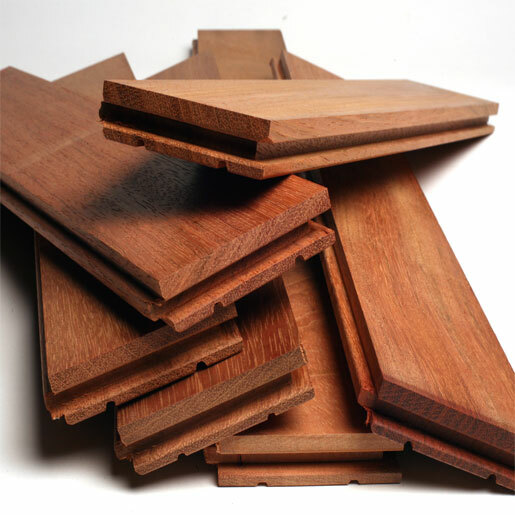 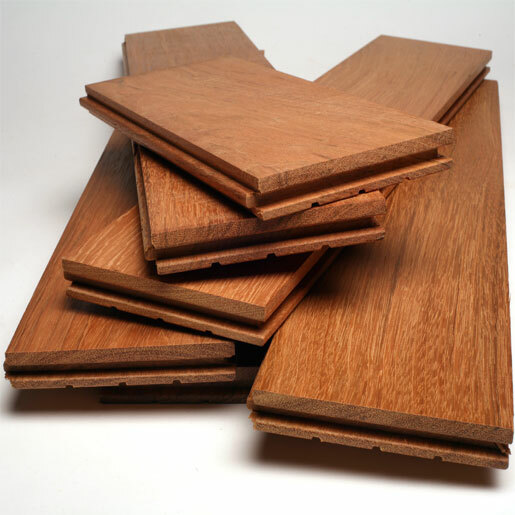 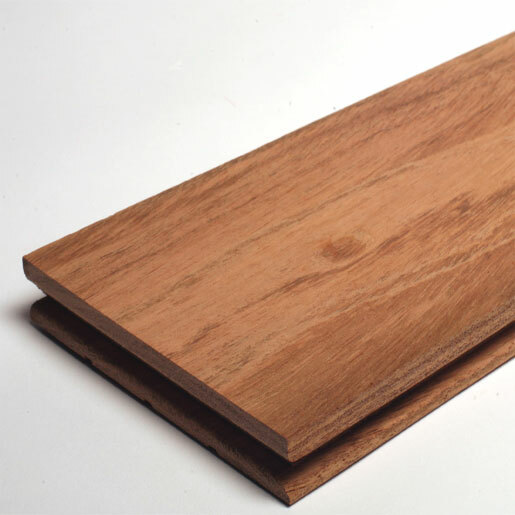 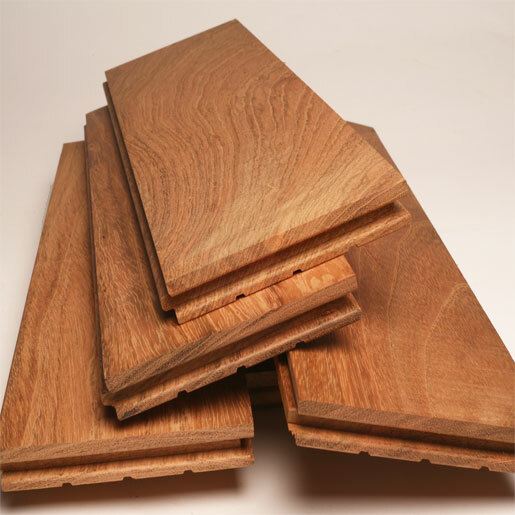 This is the highest grade available in flooring items. 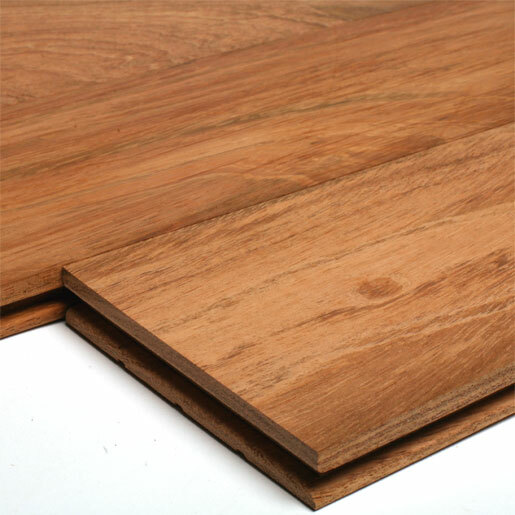 No open defects are allowed and material is 100% heartwood. 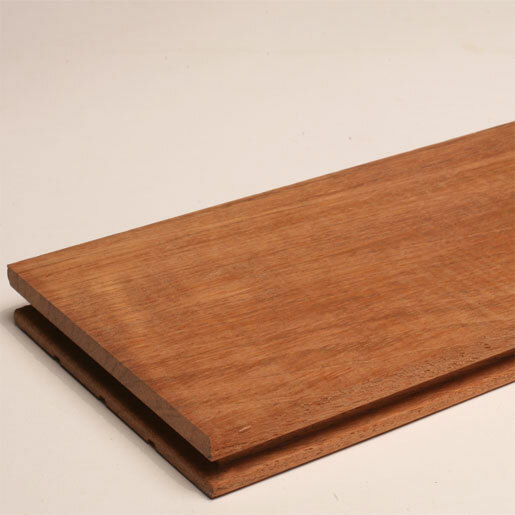 No breaks, no splits, no cracks. 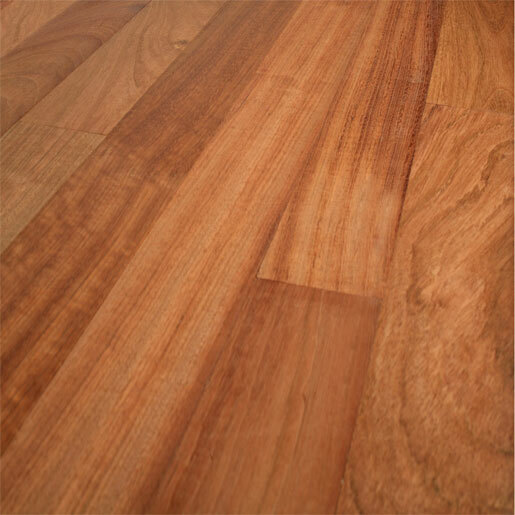 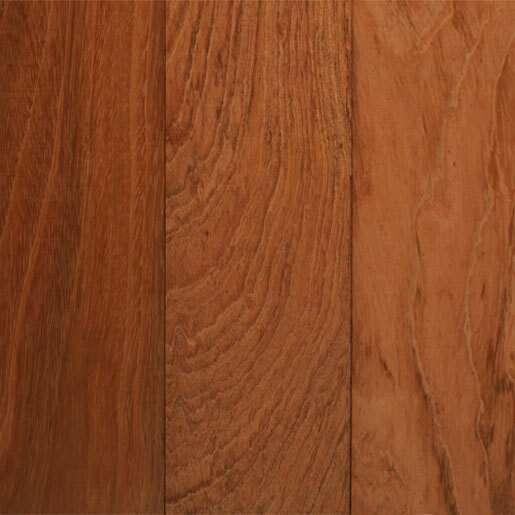 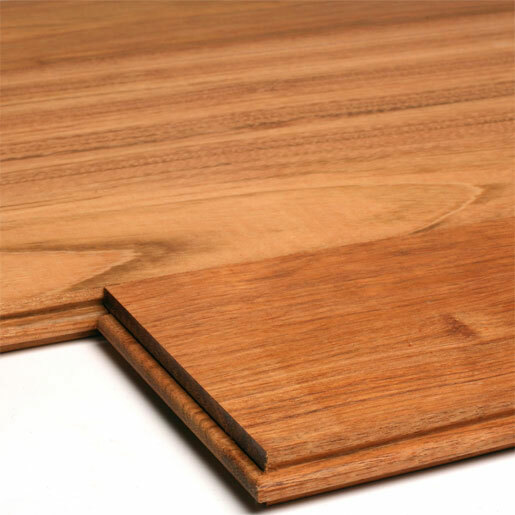 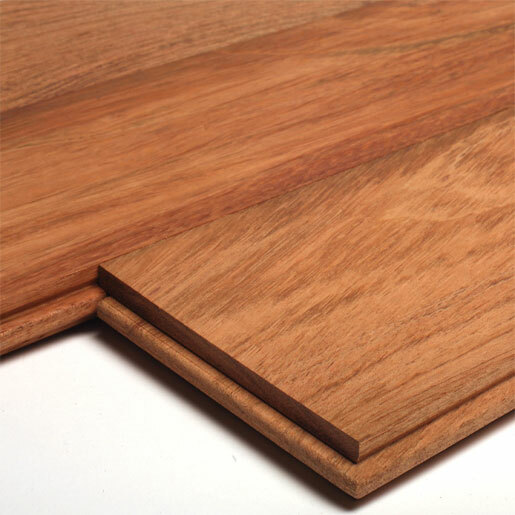 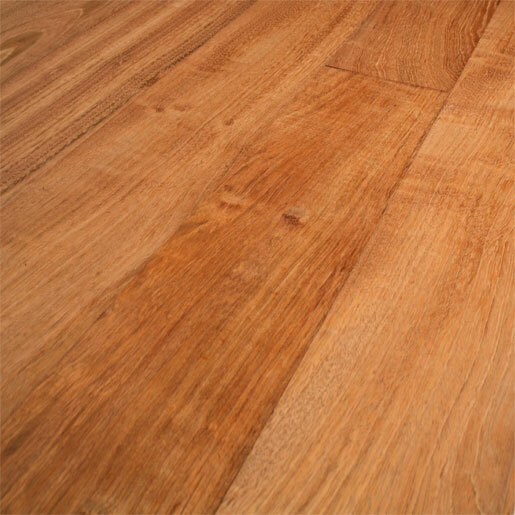 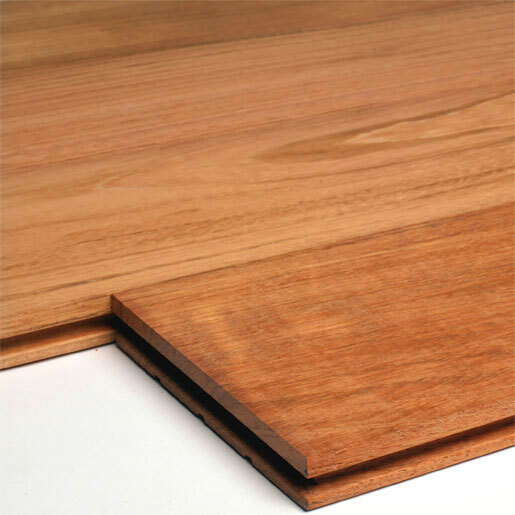 In tropical flooring, tight knots and burls are typically downgraded from Clear to Select grade.